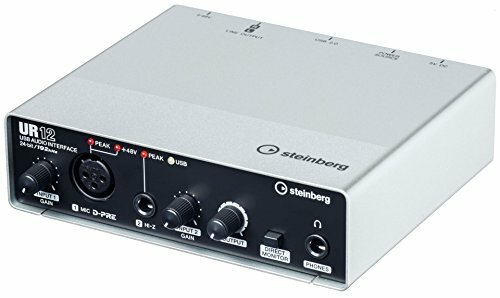 The 2×2 USB audio interface on Steinberg UR-12 vibes on 192kHz, which is kind of an sound card standard these latest tech years. 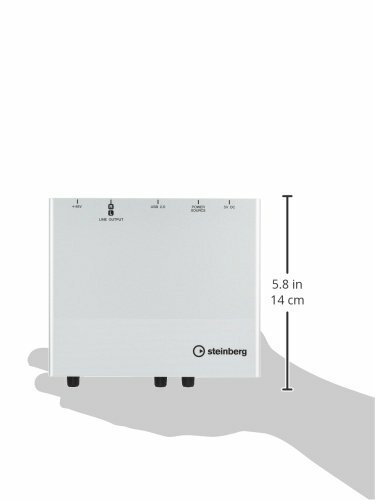 But what diverges Steinberg UR-12 from its S-family and the most of other outsiders/competitors, is the D-PRE feature. 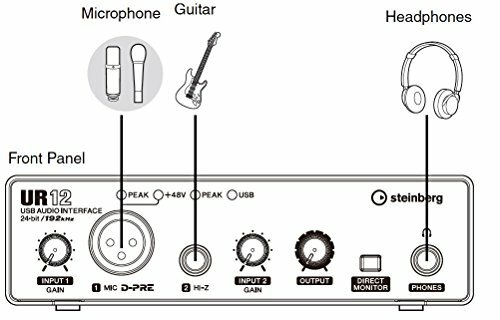 It stands for a mic pre-amp and therefore this interface is a key studio component within the artist who use the microphone most in their workflow. 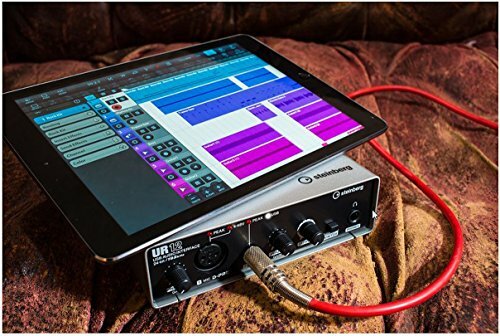 What is special about Steinberg UR-12 Audio Intefrace that most of mobile artists using Apple gadgets will be thrilled about is that UR-12 is iOS friendly. Meaning, you can connect your iPad or iPhone and take your work anywhere with you. Other really cool features are that you can choose between two types of power supply connectivity. 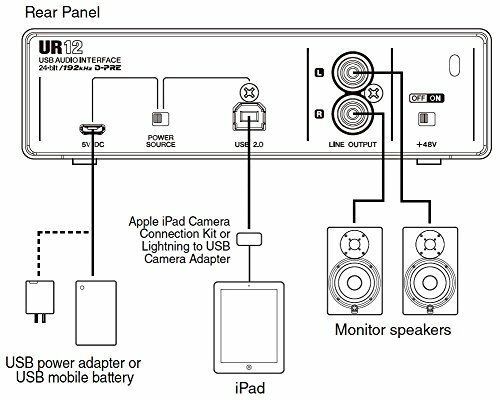 You have a 5V DC In on one hand, and, standard USB adapter connect as a alternative. Smart touch here. Also, with the original package you get Cubase AI and LE DAWs for ultimate composing solution. Again, if you`re a fan. If you never had an UR-12 experience, then you will be surprised. If you`ve tasted it, then you know the little things never make a big difference about the overall representation. It has gone viral, the most-selling audio interfaces since its release back in January 2015, this little fella really sound-reflects to its name. Still, there are a few little Steinberg UR-12 cons there and there, and that`s only a natural thing, since it is specified for a narrower (artists) audience.